The free, easy to access electronic register allows anyone to see the identity of authorised payment institutions as well as the country of those providers. 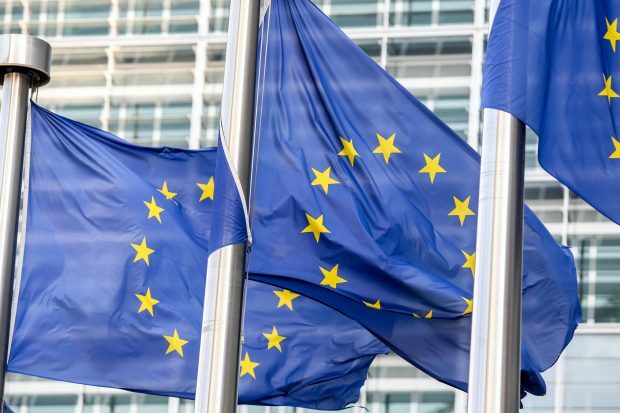 It will provide a single source of information about payment and electronic money institutions in the EU, updated continuously by national authorities. With several thousand payment and electronic money institutions and 150,000 agents listed, the register aims to enhance consumer protection, reduce fraud and and improve transparency across the EU. Strengthening the rights of individuals to tightly control who has access to their private information, while making it possible for new entrants to access (with customer permission) that information in order to provide new and hopefully helpful services, is a delicate balancing act. Policy makers around the world mostly seem to approve of the way that Europe is encouraging innovation while protecting consumers. It will be interesting to see how other regions address these challenges – in the payments space as well as many others in which customer data is the “new oil” that enables e-commerce.